If you like Appaserver's screens at all, then you're really going to like them. Appaserver should be your back-office database. 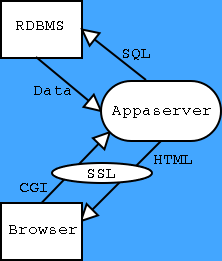 Appaserver is a MySQL user interface. Build your database screens without painting or programming. After you design your database, simply insert the tables, columns, and relations into the Appaserver engine. Surrogate keys are not used. Instead, Appaserver uses each table's natural primary key. Data duplication will no longer be a problem. Relations are maintained from within. You can update primary keys. Then the update cascades throughout the foreign keys across related tables. Deletes also cascade. Generally speaking, Appaserver is machine that generates computer screens. The screens allow you to select, insert, update, and delete every column in every row in every table. Top/bottom, one-to-many screens are automatically produced. Query screens are automatically produced. With a push of a button you can compute statistics on numeric columns. With a push of a button you can create time charts and histograms on numeric columns. Appaserver is flexible. Because ideas inspire ideas, Appaserver was designed for expansion. New elements are easily added to the engine, and residual elements are easily removed. Appaserver is secure. Group your users into roles, and then provide table-level access (select, insert, update, and delete) to each role. However, table-level access may be insufficient; therefore, row-level and column-level access can further be restricted. After building your database, you need to write the processes that do your customers' work. To help you, Appaserver comes with a rich set of libraries from which you can build upon. Alternatively, any process using the Common Gateway Interface (CGI) will seamlessly integrate. Appaserver was originally written to store measurements and related meta-data for the Everglades National Park. The hydrology measurement table currently has 768 million rows and grows 45,000 per day. Here is the Hydrology Database Schema. The water quality results table has 5.1 million rows. Here is the Waterquality Database Schema. 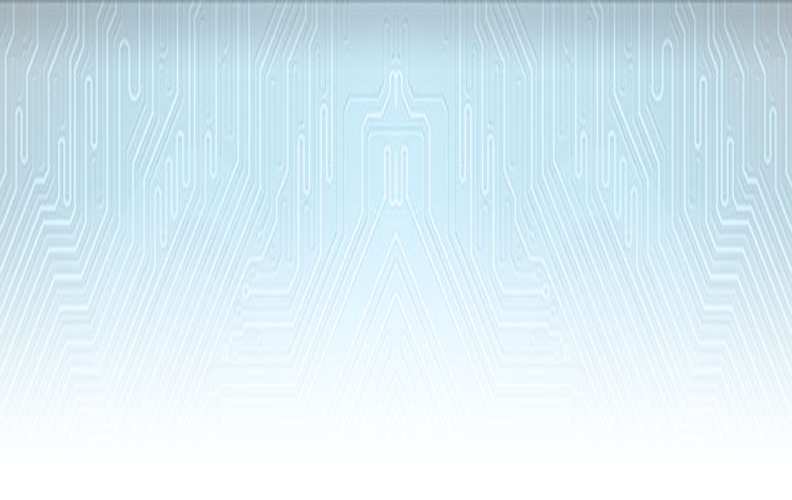 Appaserver software is freely available under the GNU software license. Free (limited) support is available. Appaserver as a service is freely available at Cloudacus.